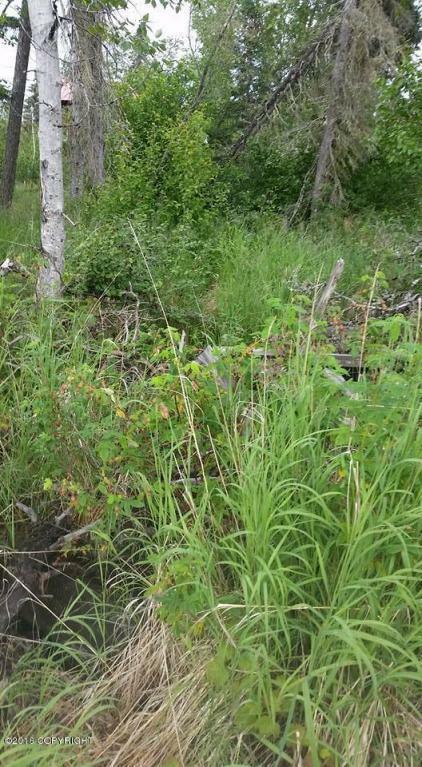 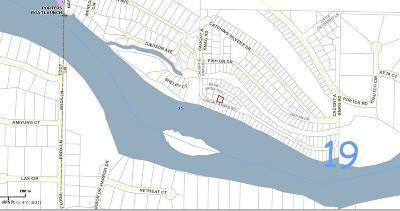 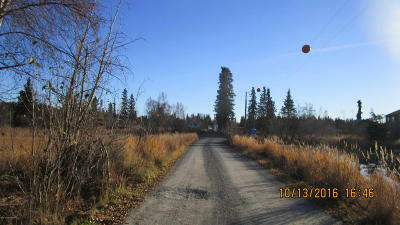 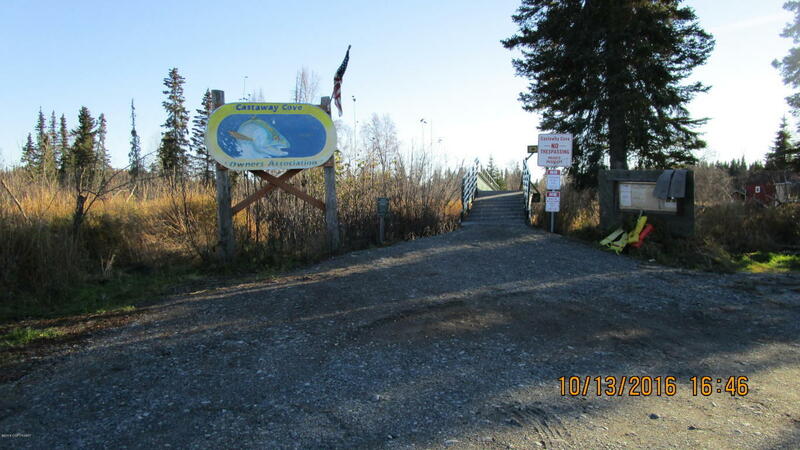 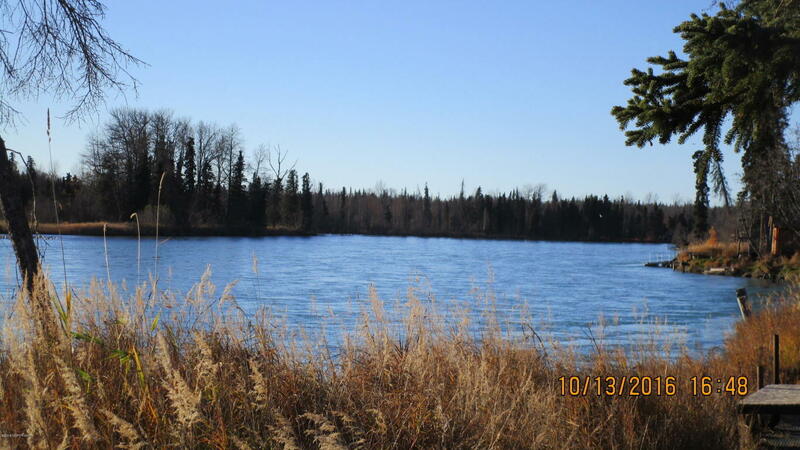 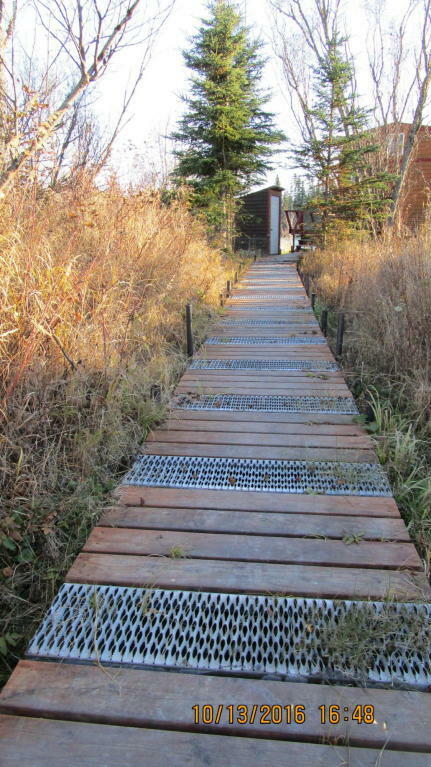 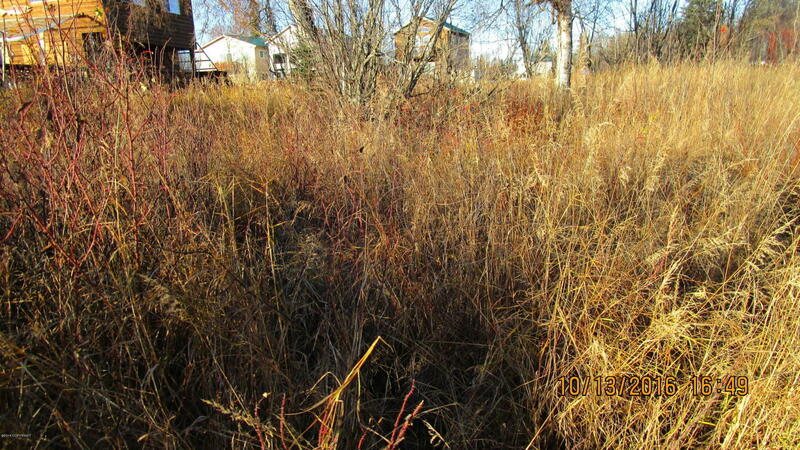 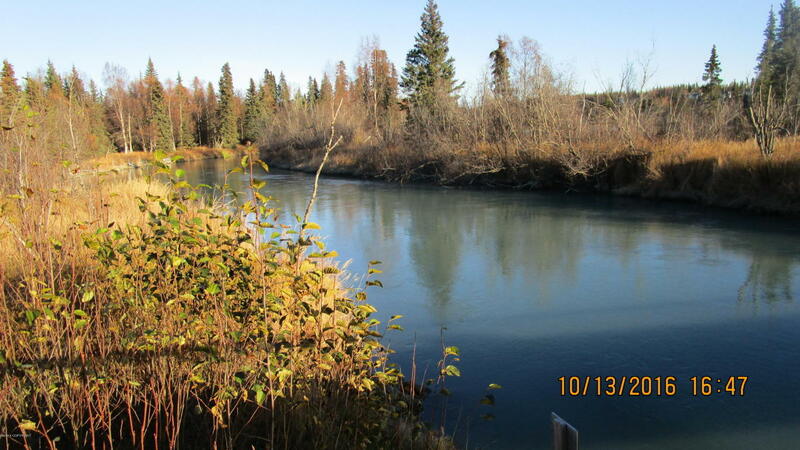 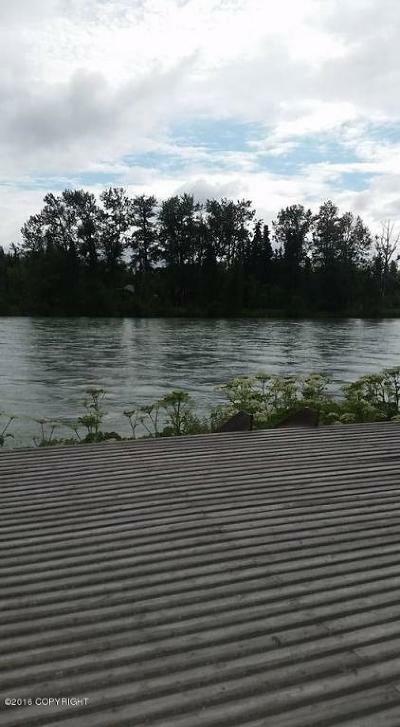 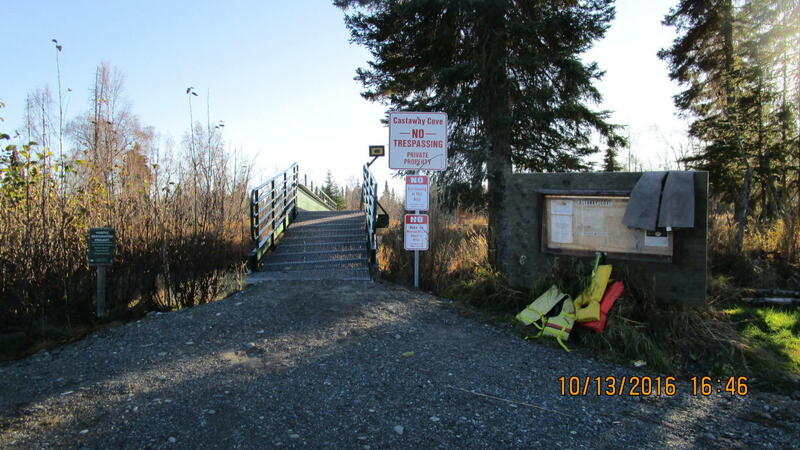 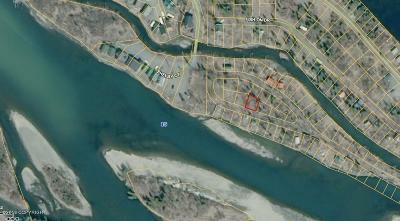 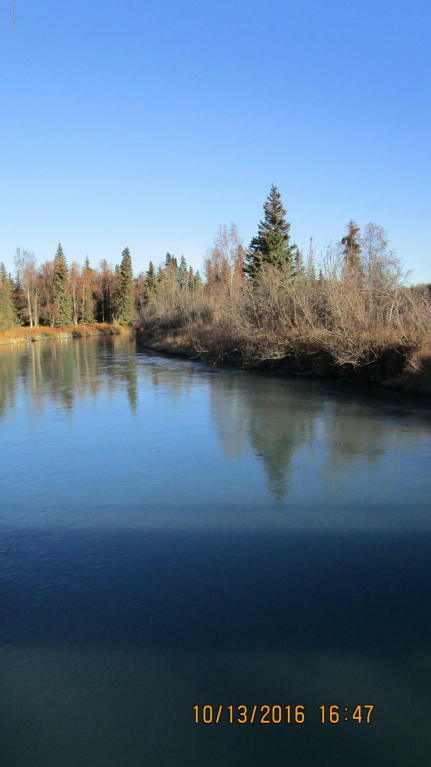 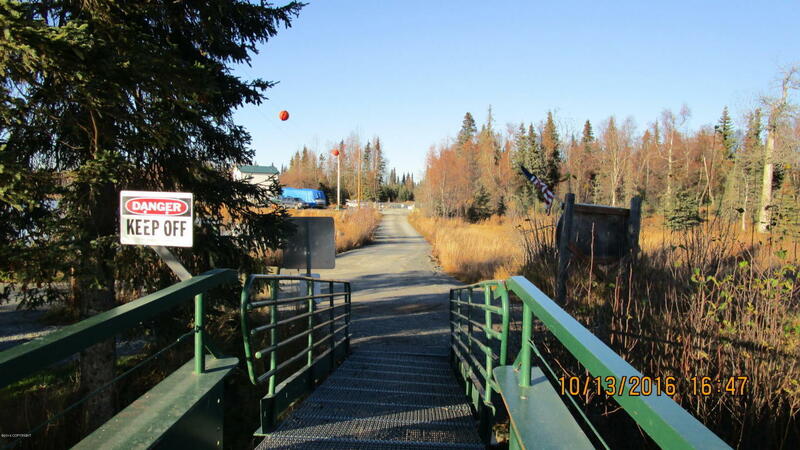 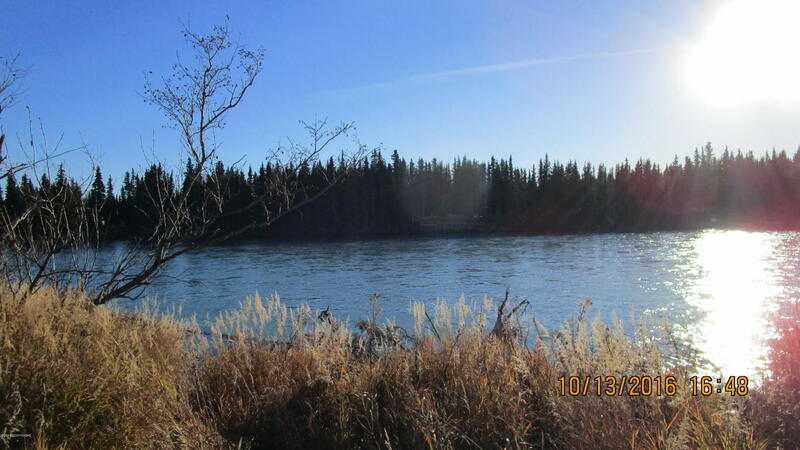 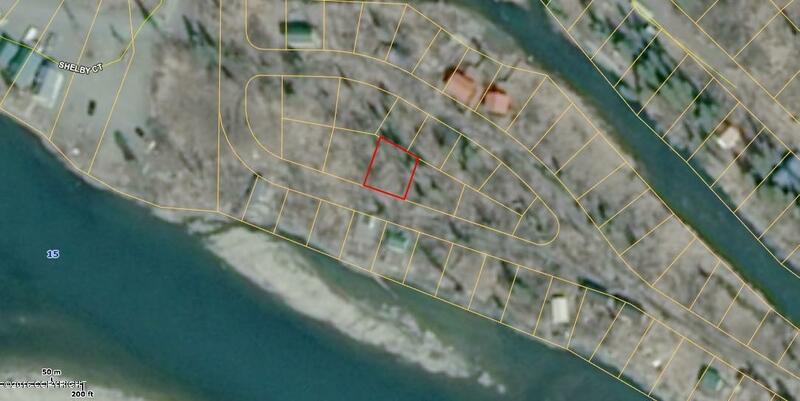 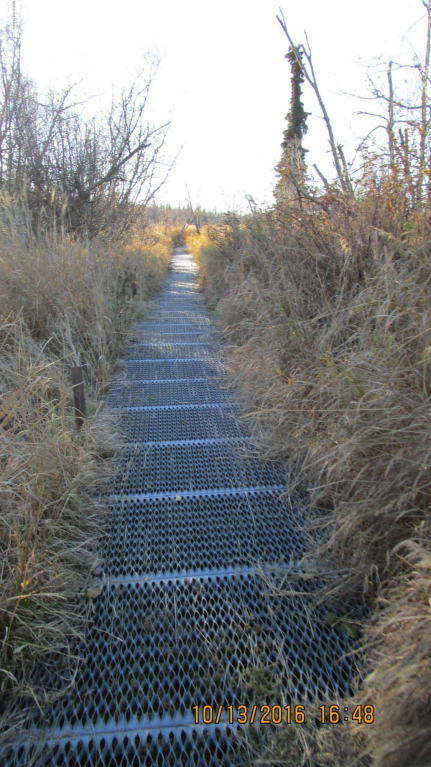 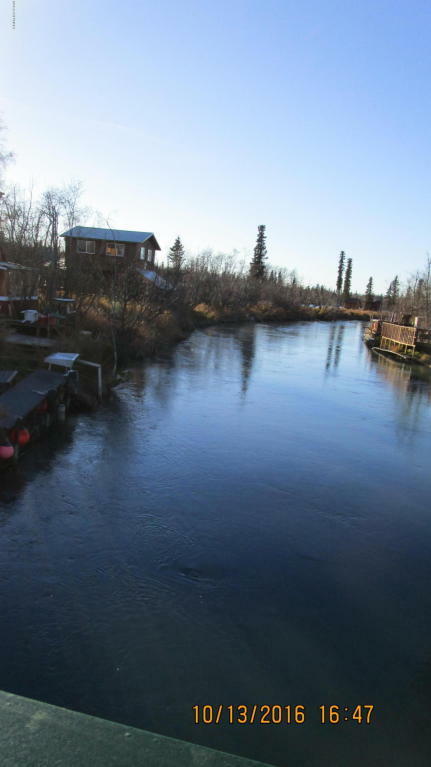 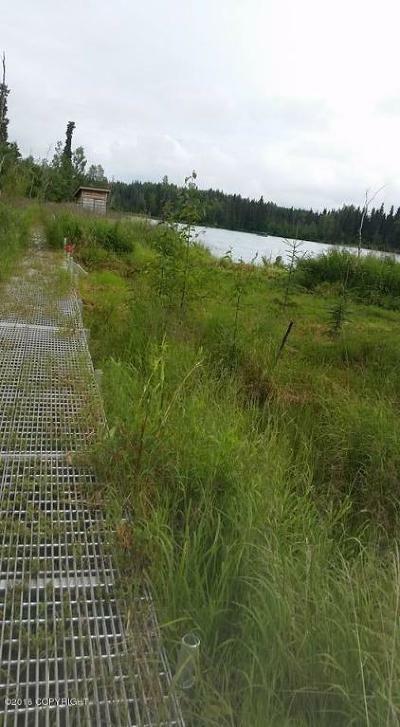 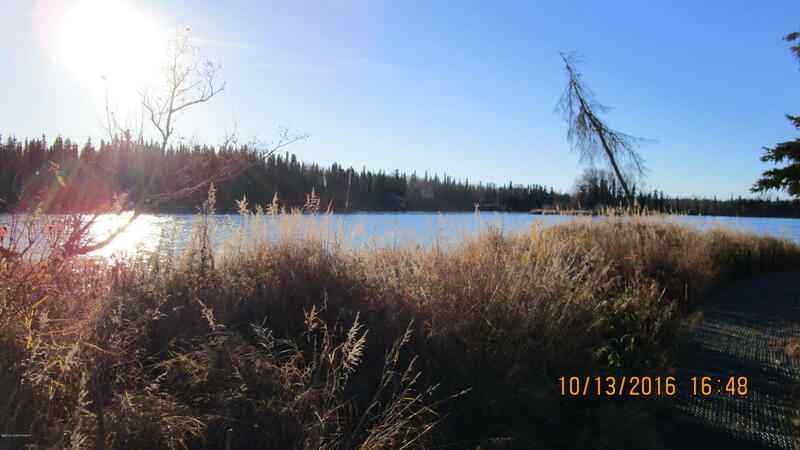 KENAI RIVER lot for only 18k! 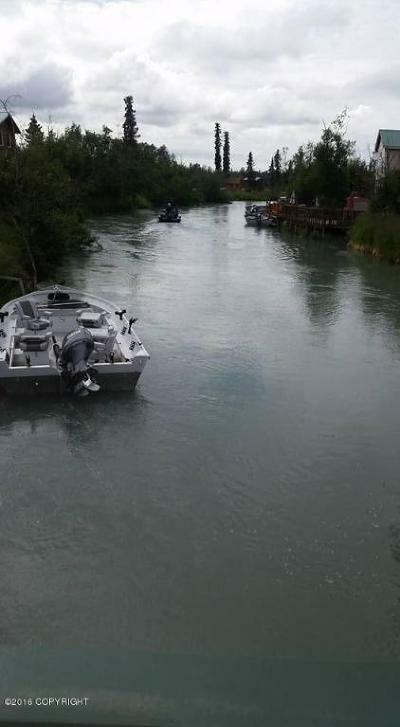 Inside Castaway Cove you take the foot bridge to the island across from the canal right to the river for perfect boat mooring, fishing and summer relaxing. right in the heart of the fishing on the beautiful Kenai. 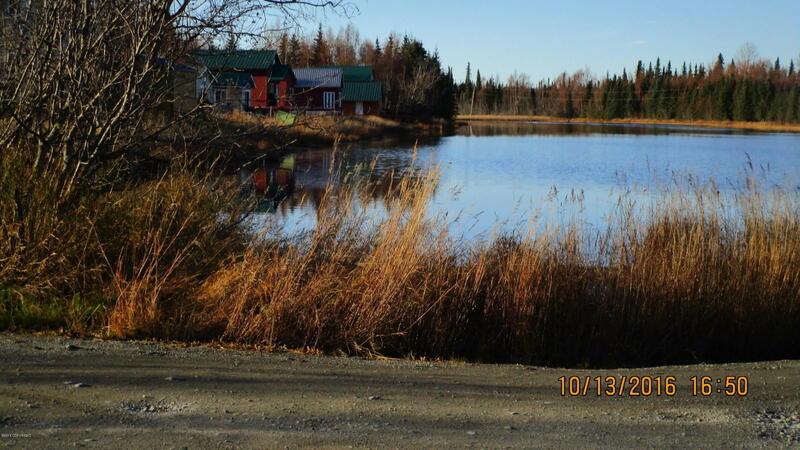 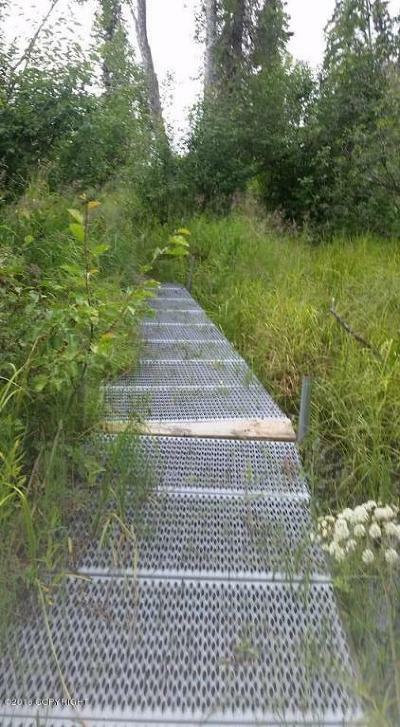 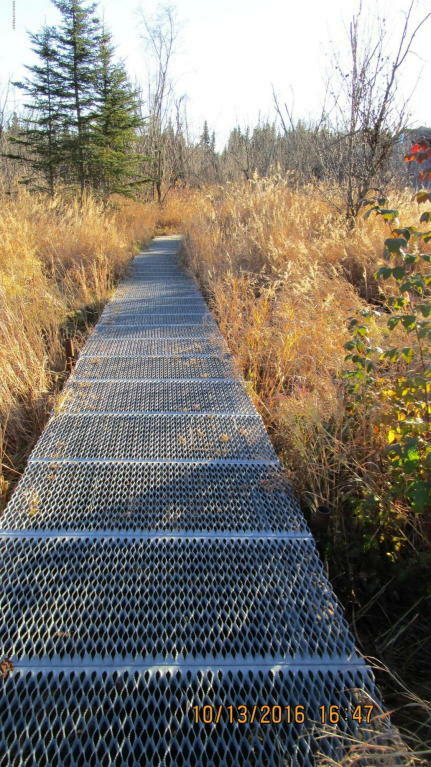 Put a cabin or park a fish camp where all the fish are on this affordable and beautiful lot. 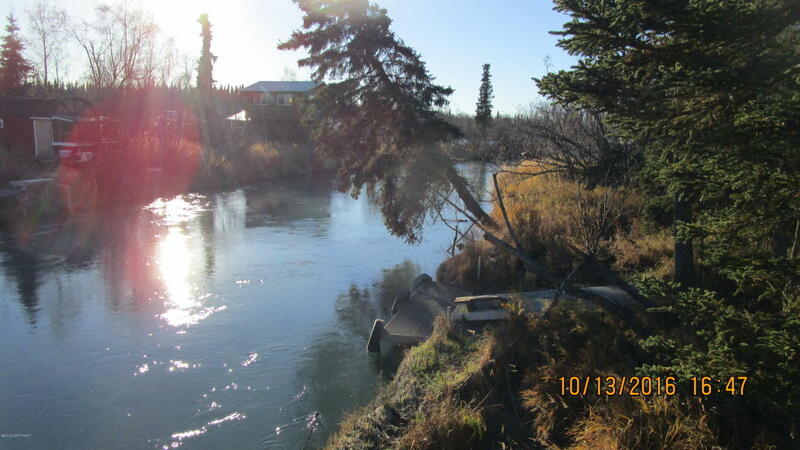 Part of a quiet river front community.